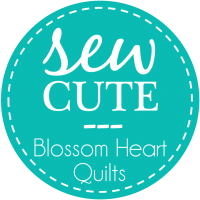 A few weeks ago while catching up on the blogs I follow, I stumbled onto Lorna over at Sew Fresh Quilts newest pattern...Dog Gone Cute. She had me at first glance of these darling little canines. September 1st she kicked off a quilt-a-long for piecing some of these precious pooches. 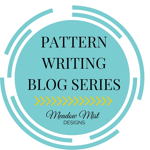 Today kicks off a blog hop highlighting the different things we have made using her pattern. 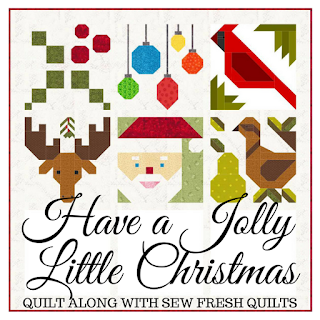 The pattern includes instructions for making a 60" x 60" quilt or a 30" x 30" wall hanging. I chose to keep things small and make two wall hangings. For my first quilt, I would use C&S Sprinkles fat quarters to make my puppies. I had originally planned on using fat quarters of Modern Background Essentials as well, but decided on a nice white on white polka dot. The second quilt consisted of some very pretty batiks I picked up at a LQS. I have to say I enjoyed every moment that it took to piece this quilt. I drove my family nuts every time I finished a block. I would hold it up and exclaim, "Look how cute this block is!" Then when my husband would roll his eyes and I would give the block a small shake in his direction making the puppy go, "Arf! Arf!" This went on for all twelve blocks. My best quilting buddy, Oliver was not so much feeling this project. He like felt I was betraying him. I got many dirty looks and saw mainly his backside. From the beginning of the project, I wasn't quite sure how I wanted to quilt my puppies. Then one night I had a crazy idea. I would create random width lines going behind the dogs and fill them with FMQ fillers. As quilting commenced, I realized I might have bit off a bit more than I could chew, but onward I quilted. 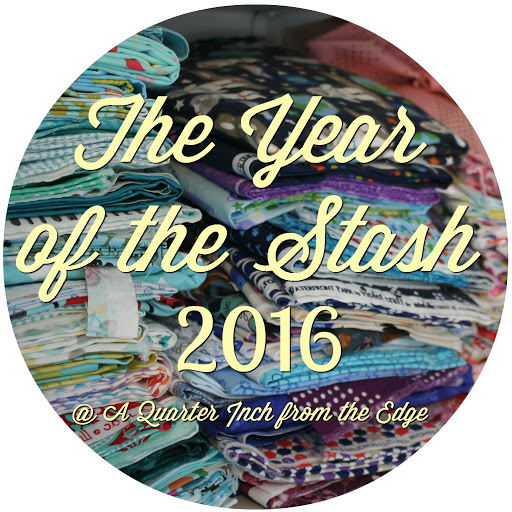 The clocked ticked and I realized my date for the blog hop was sneaking up on me. Could I finish a second quilt in a week?? Of course I could. My second quilt went together much quicker than the first one because I didn't need to reference the pattern as much. In no time at all my sewing machine had given birth to a new litter of twelve puppies. I chose to keep the quilting on the second quilt a bit simper and quilted vertical curvy lines. 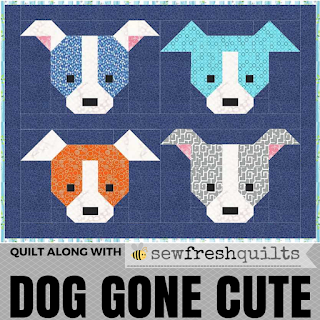 How can you not go Dog Gone Crazy over this quilt pattern??? Even Oliver eventually caved and decide to love his new house mates. Just to make sure I wasn't crazy, I asked a few furry friends of mine what they thought of the Dog Gone Cute quilts. Ellie the guinea pig, loved the quilt and even had a small pick-nick while enjoying a sun bath. She admitted if all dogs were like these little cuties, she might start liking them. Tonks the cat, thought the quilt was just perrr-fect. Then as most cats will do, claimed the quilt and threatened me if I took it from her. Petey the Pug thought it was a great place to relax among friends andMcGhee the Boston Terrier was extremely excited. He thought he had found his lost litter mates. Princess Caroline may have been a bit too young for this quilt. So many puppies in one place made her a bit uneasy...silly Caroline! So everyone I talked to agreed, Dog Gone Cute is 100% Dog Gone Cute! So much so, I think I will have to make one that is 60" x 60." 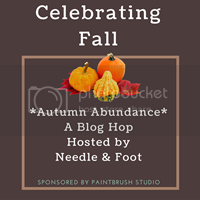 Along with hosting the blog hop, Lorna is also giving away some pretty awesome prizes from some very generous sponsors. 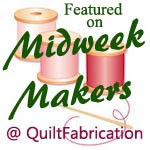 Make sure you hop over to Sew Fresh Quilts to check them out. 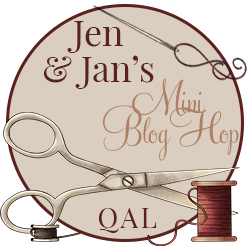 Now a bit about the blog hop. Every Tuesday and Thursday in October some of my kennel mates will be sharing their Dog Gone Cute creations. 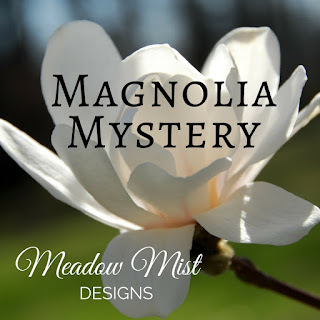 I hope you can take some time to check them out and leave them some puppy love. 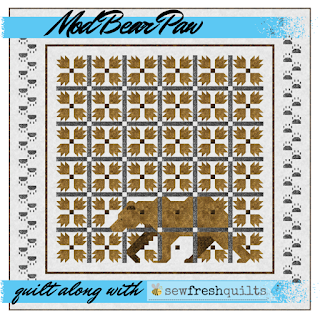 And don't forget to hop over to Sew Fresh Quilts and pick up a copy of this adorable pattern. Thanks again for stopping by to visit my puppy pack. Good fabric choices and love all your furry photo companions! Very nice! I love that red, black and white quilt. Really like the black and white on red. The gray background is perfect for the other quilt. Thanks for sharing your quilt story and your fur babies. Great finishes. I love the black and red one! Gorgeous quilts; my favorite is the grey one! Fantastic! I love the border you added on the batiks, it really frames those pups! Oh Tish your quilts are adorable. I do especially like the photo shoot of all the other pets in your house ........ I like your quilting idea for the first quilt - I have to admit I would not have the patience for it but it makes a wonderful statement! Mine's being quilted at the moment and it's something faaaar simpler! This *is* dog gone cute. I love the one with the red backgrounds. So snappy, and yet still very cute. Nice work! What a fun morning to see your quilts and look at the pics of all those babies judging your dog quilt. LOL...too funny! I love the fabrics you chose and the quilting looks amazing. Thanks for sharing! Hello Tish, wow, two quilts! Well done you! Both as beautiful as each other, I particularly love the background FMQ, very effective, and shows off Lorna's adorable pups so well! Thanks for sharing you creativity and all your pets. Both quilts are lovely. I especially like the red, white and black one. 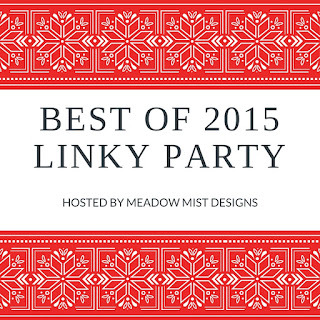 Two darling litters and one amazing blog post! I LOVE all the animals exploring the puppies! The Pug, the Boston Terrier, their looks and the caption - is all classic! I think the red and black is stunning and the quilting on the other is FANTASTIC! Very well done!!! The red and black quilt is over the top. The multicolored one is adorable. Your finishes are both so beautiful, Tish. The quilting on your first quilt is simply amazing. And I love that red background on the second quilt. It really makes you puppies look so rich! It was so much fun to see all your fur friends in those photos. Hope they aren't fighting over who gets those gorgeous quilts! Both quilts are totally adorable, thanks for sharing! 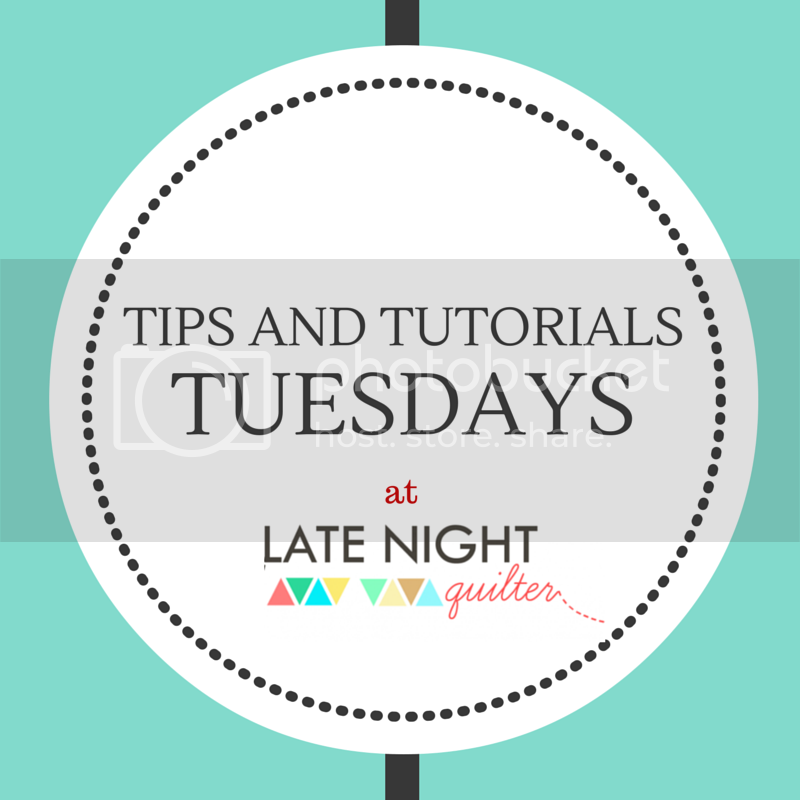 Quilters' family members have to endure so much -- ask them, they'll tell you! But they're never without a quilt to keep them warm. I really love both quilts, that b,w & red one is stunning, but the quilting on the other one is too fab! Both of your pup quilts are so pretty! I love seeing all of your pets checking them out !!! What a fun post to enjoy!! Both are wonderful, love your quilting ! Your quilts are so cute. 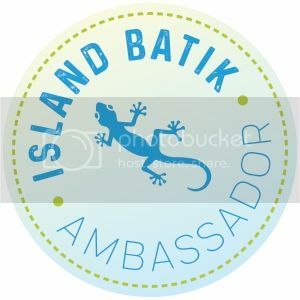 I must admit I love the batik one! It is so great to see everyone's quilts and how different each of them look. 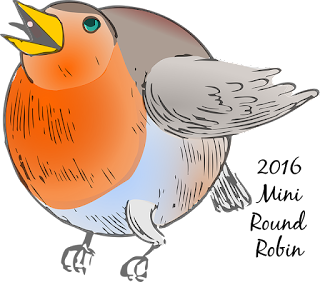 I love the colors you used, the red one is so gorgeous! I love both versions! Your quilting on the C&S version is spectacular, the perfect touch! All of your animals are super cute too. I agree with your friends! Both are so cute! Super cute-love how you quilted the first one! Your post was so funny! Both of your quilts are so adorable! I love all your animals! They are both so pretty! I LOVE that one with the red background. So adorable! Love the red and blackish quilt! Oh Tish your quilts are SO awesome. The animal variety checking the quilts out is to DIE for! Do these cuties all live in your house?! Totally get McGhee seeing his lost litter mates! 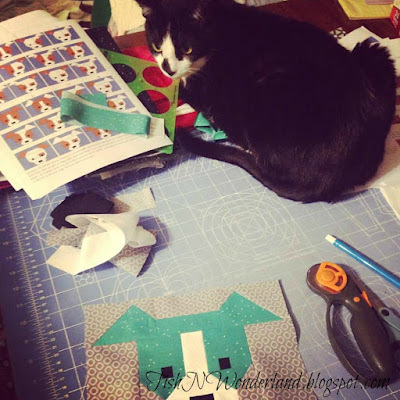 Ahh, Oliver, so much like Bella when it comes to creating quilts...loved this post. ohh two super cute quilts, I love how all the fur babies weighed in on them!!! 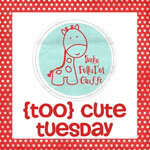 This blog post is just too cute with this menagerie. Both quilts are awesome...but I really love the red one. I'm going to have to decide how to quilt mine. Did you use light grey aurafil? 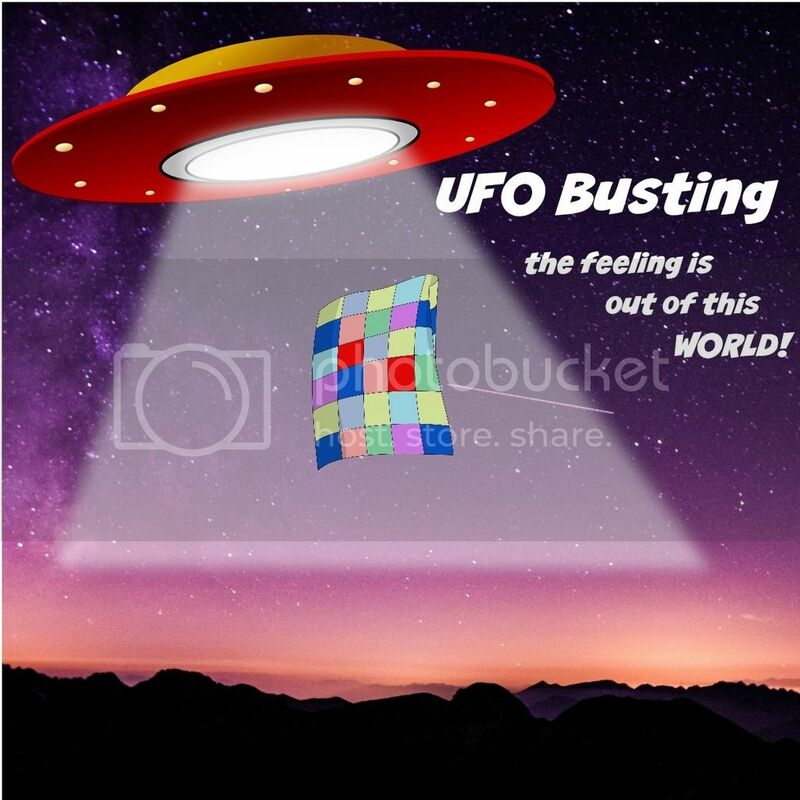 Wow 2 quilts! And super cute ones at that! Great job! I did mine in black and red as well. You'll have to check it out tomorrow. Love both your quilts! Great job! 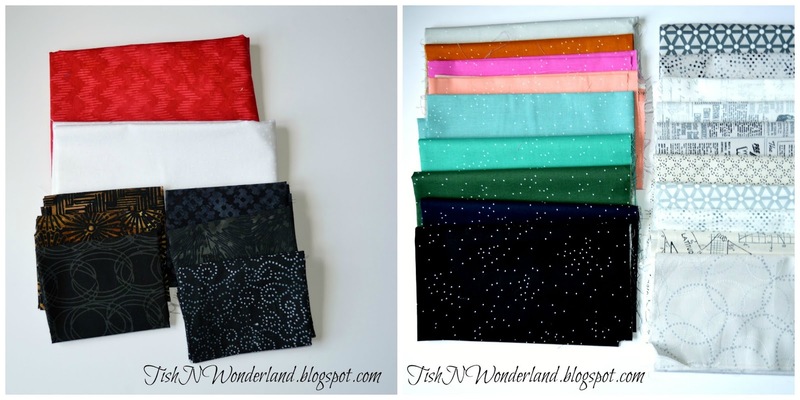 I clicked over from Lorna's blog to see your red, white and black quilt - so absolutely adorable, to see that you have made not just one but two of these quilts. The other one is cute too. These blocks can be addictive. Great job on both of them. Oh and I loved seeing the reaction of all of your pets. So great that you got approvals from all of them. YOu've been busy....but can understand as I'm having fun with this pattern too. I like your quilting on the faces in the first one especially and also like the simplicity of quilting on the second. Thanks for the quilting inspiration. It's so hard to decide which one I like better...in fact I can't! I love them both for different reasons. I've started the smaller DGC blocks but traveling has stopped me from finishing. 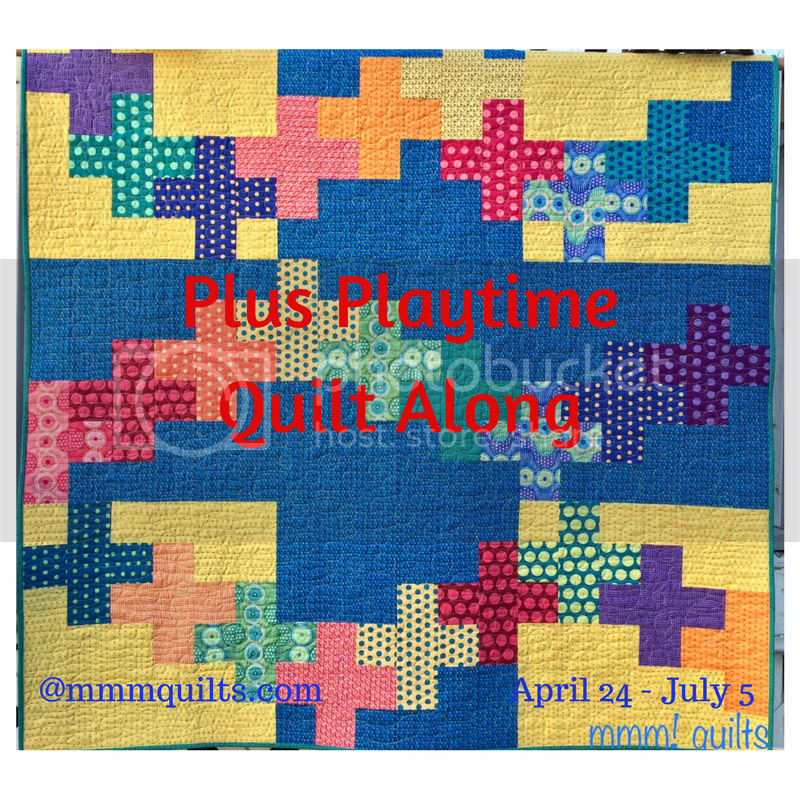 Seeing all these finished quilts in the blog hop has given me the kick I need to finish mine. They are both incredible! Looks like you had lots of fun with these blocks! I am seriously on Cute Puppy overload. But that's okay. I really like how this quilt can look so different depending on the fabric choices. Yours turned out so cute, and I really got a kick out of all of your quilt models. They could not be any cuter! Glad that all of your critter critics approved. I like the black and what's best. Congratulations on making 2 great quilts from that pattern. And, kudos for creativity for getting all your furry friends' opinion. Cute post. Well done on finishing two gorgeous quilts. Thanks also for sharing photos of your furry companions. They all look very happy! Wow, you've really been busy! LOVE the way the read background makes everything pop. What impact. But then I also love the batiks. Beautiful quilting. Congrats on the great finishes. I love that read version! I am also way too familiar with the eye rolling husband. Wow what great work and I just KNOW it is because of all the assistants you had helping!! Love both of your puppy quilts! I especially love your pretty fabrics against the gray background fabric , and your sampler quilting... really gives a beautiful texture to the quilt! I also really enjoyed all of your pets on the quilts! They are adorable too! Tish, this this is too cute! I love your finishes and your furry friends and the "arf arf" at your husband! Thanks for sharing such a cute post. 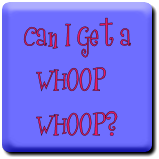 I'm visiting from Whoop Whoop. I can't believe you managed to make two Dog Gone Cute quilts! I really like the quilting on the first one and the red with the pups in the second one is bang on. Well done! Your quilting makes the quilt pop. Good choice of quilting designs. Tish, I had to show this post to my husband, who quickly said I should be taking pictures with our llamas on our quilts! Heck, no! We have quite the menagerie ourselves, and I assured him it wasn't specifically a quilt blogger characteristic. : ) I love, love your pictures! And you absolutely nailed the FMQ in your pastel quilt, but I love the Buckeye colored pups in the first one. Excellent wrap! Oh wow, I haven't seen a guinea pig in ages! A neighbor used to raise them, and would have like 20 at a time, they can be so sweet. I love what you did with the quilting on the gray quilt, it's beyond my comfort zone but am striving towards it. Thank you for sharing! 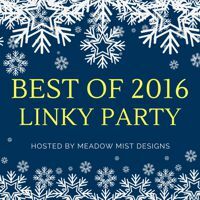 So fun to check out your sweet pups a second time during the linky party! WOW!! I LOVE THE BLACK< WHITE AND RED!!! Great pup finish!!! 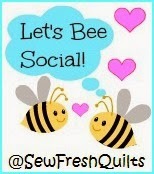 Love both your quilts and what a fun post with all your animal critics who approve your wonderful work.